*IT IS NOT ADVISABLE TO RUN A CORD LONGER THAN 30′ FROM BALLAST TO REFLECTOR. 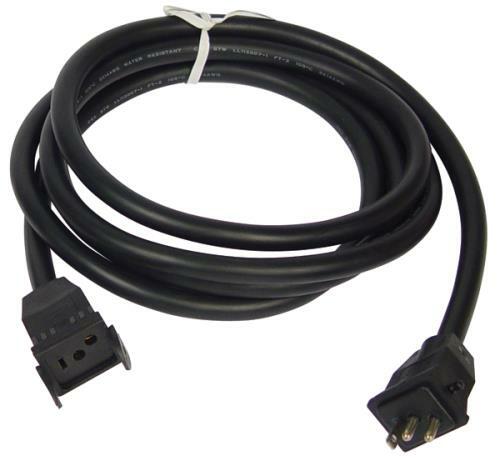 These cords plug into the female lamp cord receptacle on a Sun System® ballast then into the male plug on the lamp cord coming from the reflector. 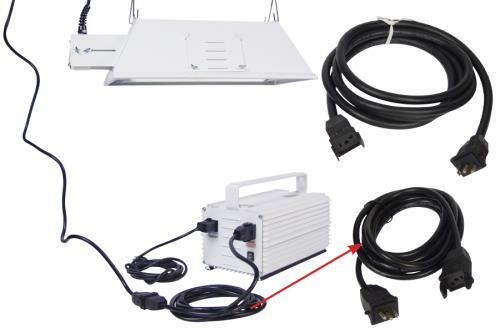 Allows a user to increase the distance between their ballast and reflector by 10 ft. Match cord gauge to your existing lamp cord gauge.